Don't miss out on this unique investment opportunity and invest in this Seef building right away. Sprawling over an area of 650 meters, the building comprises of 20 semi-furnished two-bedroom apartments. 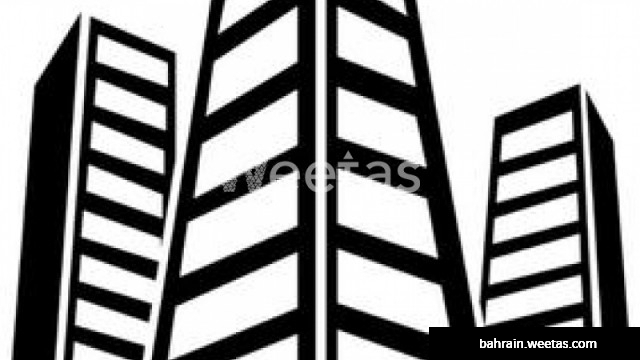 The building is for sale with Weetas Real Estate for 1,300,000 BHD.